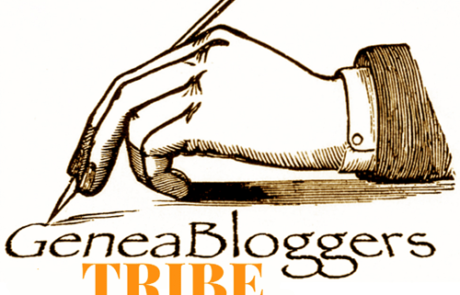 Genealogy has been an obsession of mine for 30 years and I have a wide breadth of genealogical source knowledge, both online and off-line. I began building my own family history by interviewing parents, grandparents and other relations about my Nicaraguan roots as a teenager. When I married I took on the new adventure of researching my husband’s Ukrainian and Polish Jewish immigrant ancestors. I’ve researched both of my children’s biological origins back to the colonial United States and Western Europe. I have researched U.S., Canadian and Irish families for friends and clients. In January 2014, I began volunteering with the California Genealogical Society as the editor and publisher of a monthly electronic newsletter and continue in that role today. I joined the Board of Directors in 2015 and serve as the Recording Secretary. My genealogy sleuthing skills grow with everyday practice, seminars and attending national conferences. I am a member of the National Genealogical Society and Association of Professional Genealogists. Genealogy has been my interest for decades and I am now a professional genealogist. In my previous lives, I have been an Internal Medicine physician and a Health Information Technology analyst and manager. See my LinkedIn Profile for more details. Written several private family histories. Added over 400 memorials and over 6,000 photos to Find-A-Grave.com. Record organization – both electronic and physical. “Geraldine, Who are You?,” The California Nugget (Spring 2018): Cover Article. 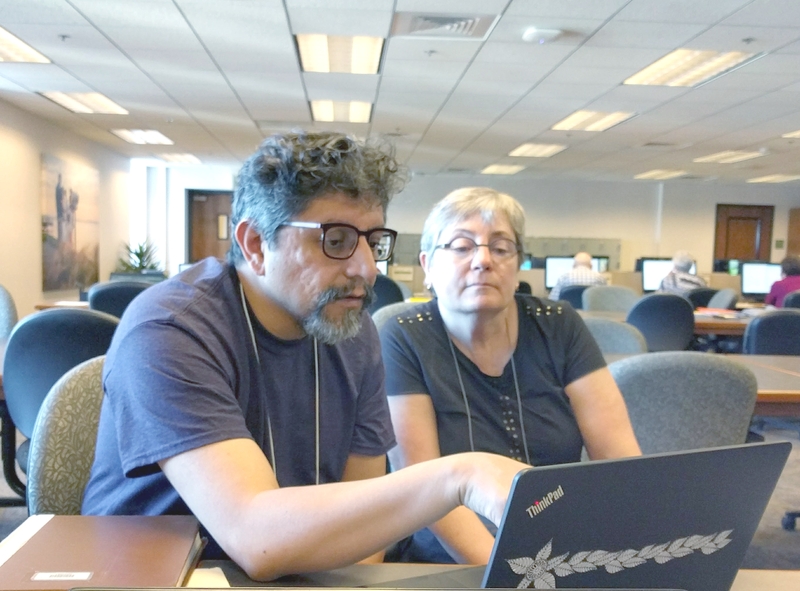 22 Jun 2019 – Excel for Genealogists at the California Genealogical Society. 28 Jun 2019 – LGBTQ Genealogy at the California State Library; Sutro Library. 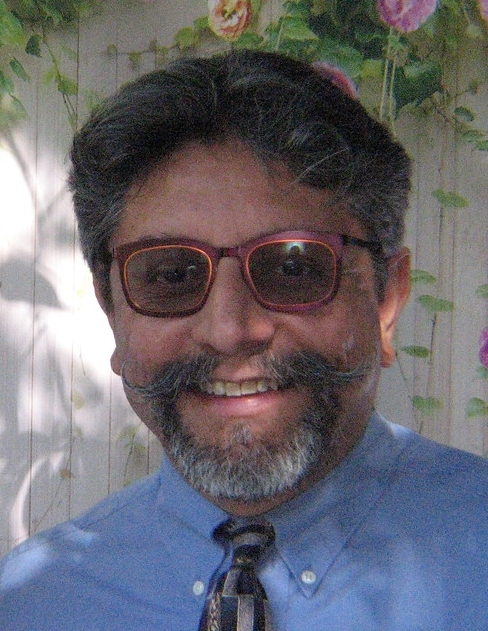 1 Aug 2019 – LGBTQ Genealogy at the California Genealogical Society. 21 Sep 2019 – Excel for Genealogists at the Oakland Family Search Library. When I discovered my son’s biological paternal line connected to Mayflower passengers Francis Cooke and Samuel Warren, I was thrilled and overwhelmed at the same time. I was happy to have made the connection to a seminal historic event while also thinking this was an awful lot of people to research. When will this family history ever end? I also needed to make time for researching my daughter’s tree, then circle back to my husband’s and my own trees to see what new discoveries awaited. I need a way to make these monumental projects more manageable. 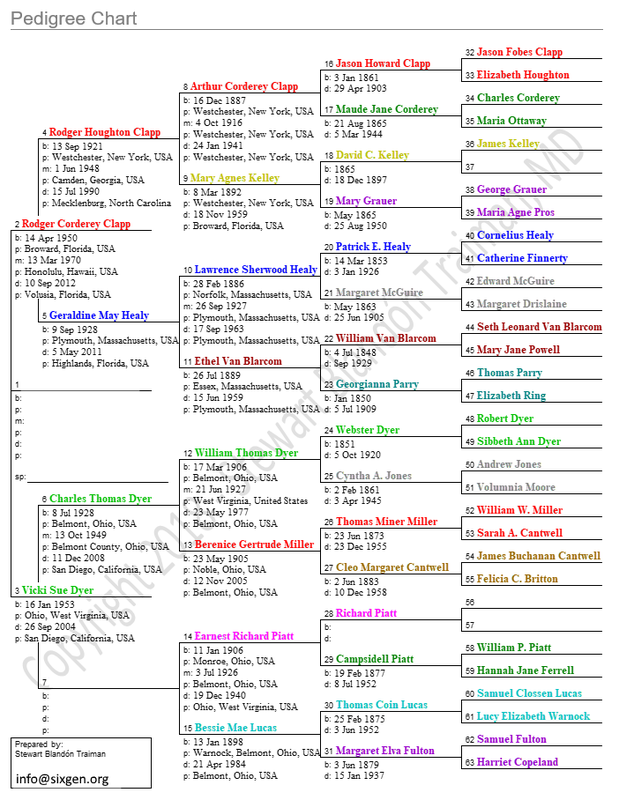 One day, while delving into a pedigree chart, it struck me – take on the research one 6-generation pedigree at a time. Instead of researching thousands of people over twenty plus generations in confusing layered branches and twigs, I would simplify and concentrate the work six generations. After all, researching 62 people, and their siblings, already present a hefty amount of work. I further segmented the work to the four family groups based on the four grandparents in the pedigree chart. Focusing the scope of work to six generation clarifies the intergenerational connections. The idea of six generations also finds support in looking at DNA. We inherit approximately 50% of our DNA from our biological parents. Although DNA inheritance can vary widely from 37% to 67% according to Blain Bettinger’s “Shared centiMorgan Project”. Imagine that in your family only 37% of DNA was passed down in each generation. That would mean that in just six generations you would have less than 1% DNA from your 3x Great Grandparent. But the corresponding ancestor of each generation must contribute 63% DNA, making that family line stronger. Very unlikely odds that this would ever happen. Only with many carefully planned DNA tests might we determine how much DNA was inherited from each past generation. It easier and not inaccurate to estimate 50% inheritance for each generation. With this model then we would still have 3.13% DNA from our 3x Great Grandparents. From the seventh ancestral generation, we would have less than 2% DNA inheritance. Phrased differently, we do not share 98.4% DNA with our 7th generation ancestors. I like looking at genealogy in groups of six generation because it narrows the scope of work, focuses on closer generational connections and it feels more relative to shared DNA.